From its sweeping coastal views over the North Sea, to its moors, dales and national park North Yorkshire’s quiet beauty offers a tranquil escape in ‘God’s own country’. Located in the Yorkshire Humber County, it holds borders with Cumbria, County Durham and Teesdale. As well as bordering The North Sea there are three main rivers which flow through North Yorkshire, River Swale, River Ure and River Tees surrounded by The Pennines, The Vales of Mowbray and The North Yorkshire Moors. With plenty to do and see in North Yorkshire from rambling through the countryside to visiting sites of historical importance you will never be short of things to do. However North Yorkshire has much more to offer from goods and gifts made in Yorkshire, some of the finest and freshest cuisine in the UK and a huge variety of cultures from budding performers to incredible theatres. The area has a magnetic pull on all who visit drawing them back again and again. 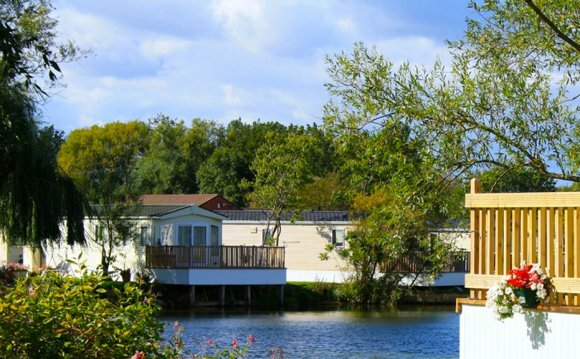 Our static caravans in North Yorkshire are the perfect base to investigate, explore and discover everything that the area has to offer.